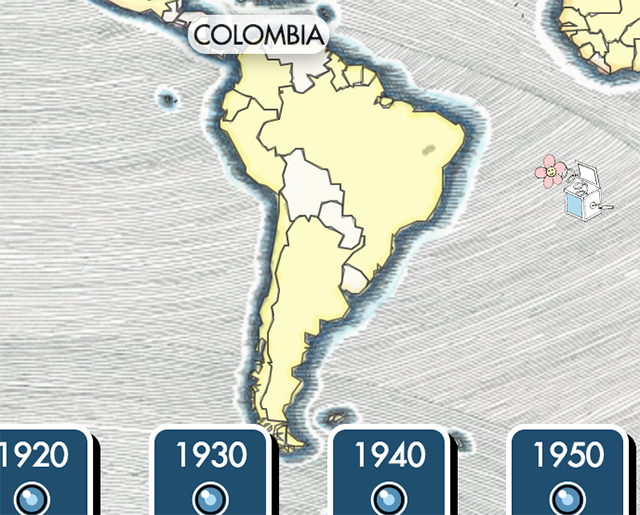 Radiooooo lets you listen to music from different countries & decades by clicking around a visual map. I really like Argentinian music from the 1940s. I didn’t know that until a few days ago, when I discovered Radiooooo, an inventive and well-designed site that has an annoyingly difficult name to type correctly. 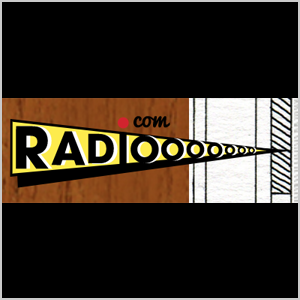 Radiooooo is, as its annoying name might suggest, an online radio. But it differs from most products of its type in that its goal is to expose visitors to music from as many different regions of the world, and eras of musical history, as possible. To listen to a song on the site, whose name I don’t feel like typing again right here out of fear that I may use too many or too few “O”s, you click on a country. Then, you select a decade. And music from that specific time and place starts playing back. 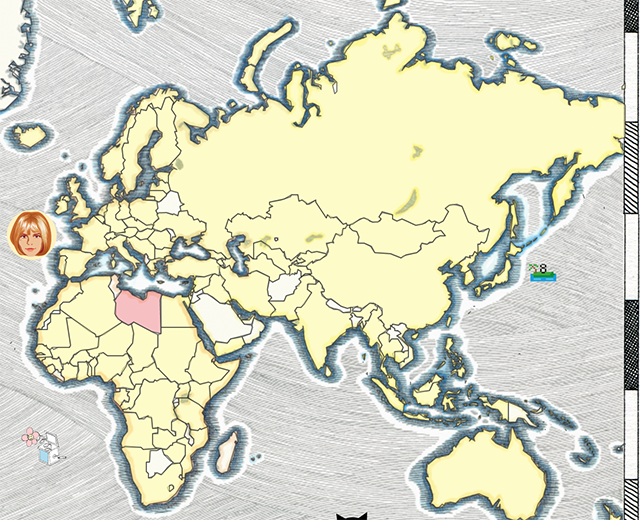 At the time of this writing, not all of the countries on the Radiooooo map have music corresponding with them. That could change, however, as the site is interactive. 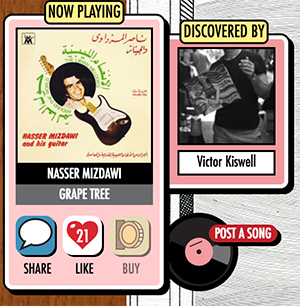 Users can add songs to the map for other visitors to discover. This feature adds to the community feel of the site, with a likeminded group of users just trying to help each other discover interesting music. 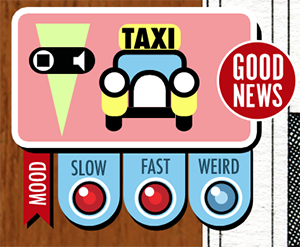 Users can also filter to find a specific sound, choosing “slow,” “fast,” “weird,” or all of the above. Even though Radiooooo is technically in beta mode, there’s still a wealth of interesting music to discover. Explore the past and the rest of the world at the same time, and find something, like me, that you never knew you liked.